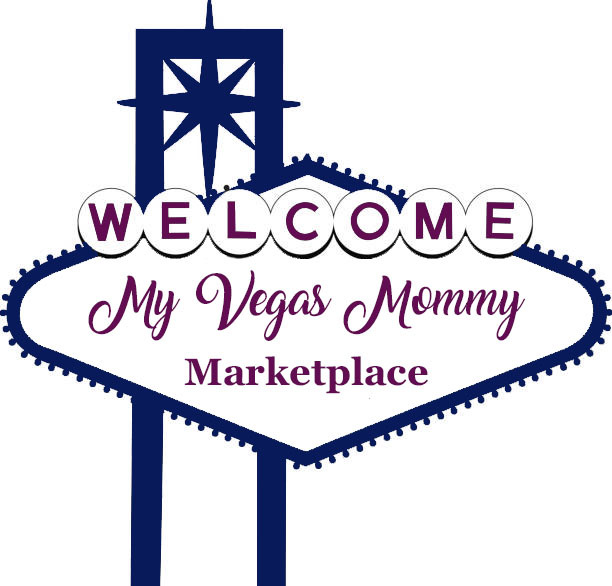 My Vegas Mommy: Amazon Toy Lightning Deals (3/4) - Vtech, LEGO, Melissa & Doug and More! Amazon Toy Lightning Deals (3/4) - Vtech, LEGO, Melissa & Doug and More! Remote Control RC Car – High Speed Green Dune Buggy.